Our long-serving Secretary, Harry Cawkell, wrote a short history of the Observatory which was updated by Bob Scott and Gill Hollamby to mark the 60th anniversary in 2012. 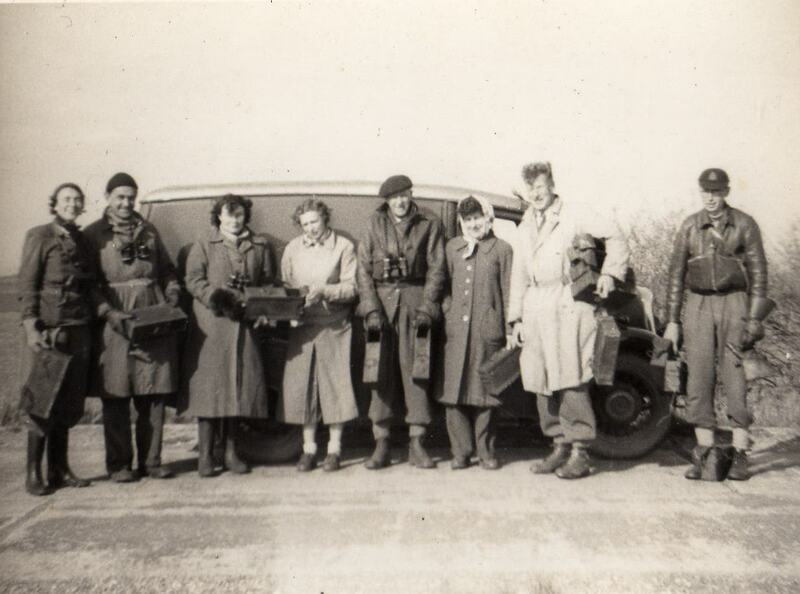 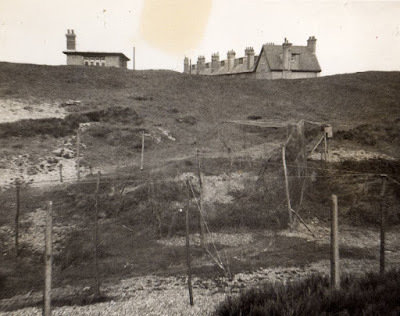 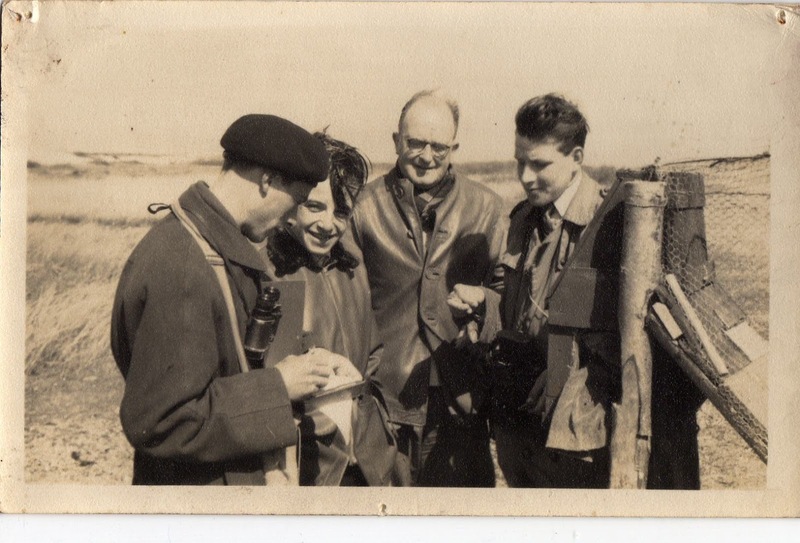 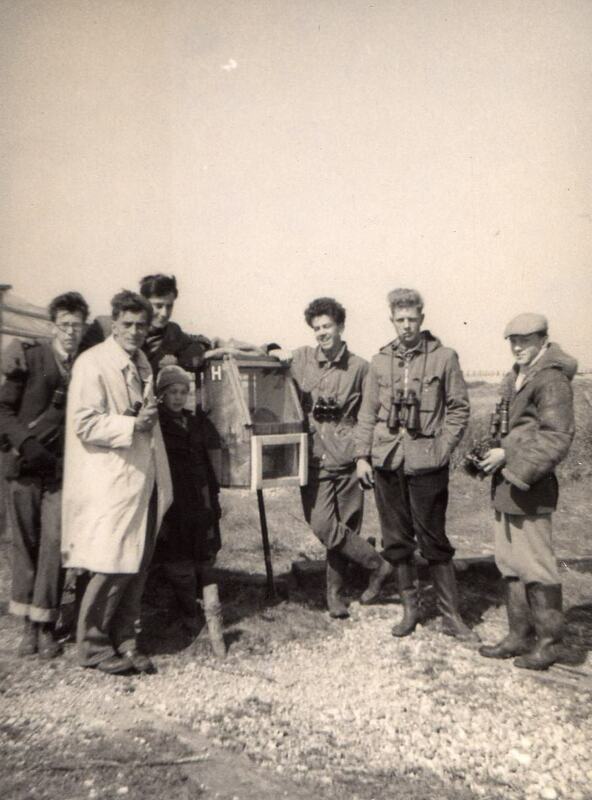 The Bird Observatory grew out of a meeting of the Kent Ornithological Society (KOS), The Nature Conservancy, London Natural History Society (LNHS), Hastings Natural History Society (HNHS) and the Royal Society for the Protection of Birds (RSPB) and was founded on March 30th 1952. 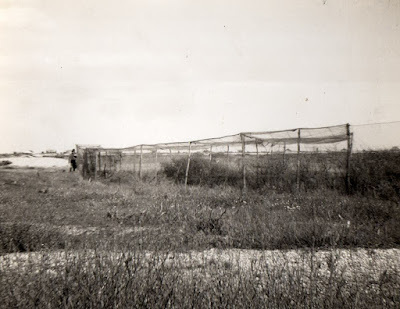 This account can be downloaded here. Harry Cawkell also wrote a short account of the breeding birds of Lydd ranges which can be downloaded here. 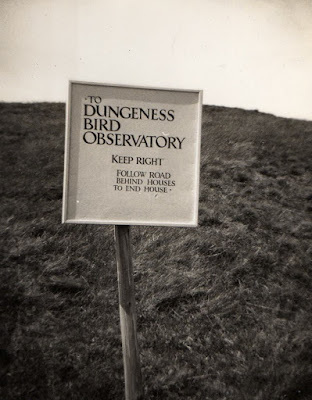 Philip Redman has shared some of his memories of the early days of the Observatory here. 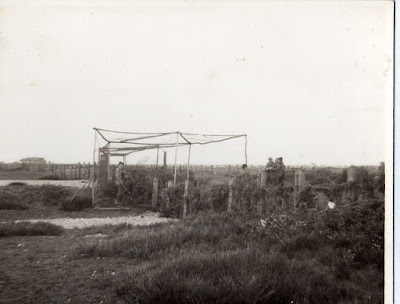 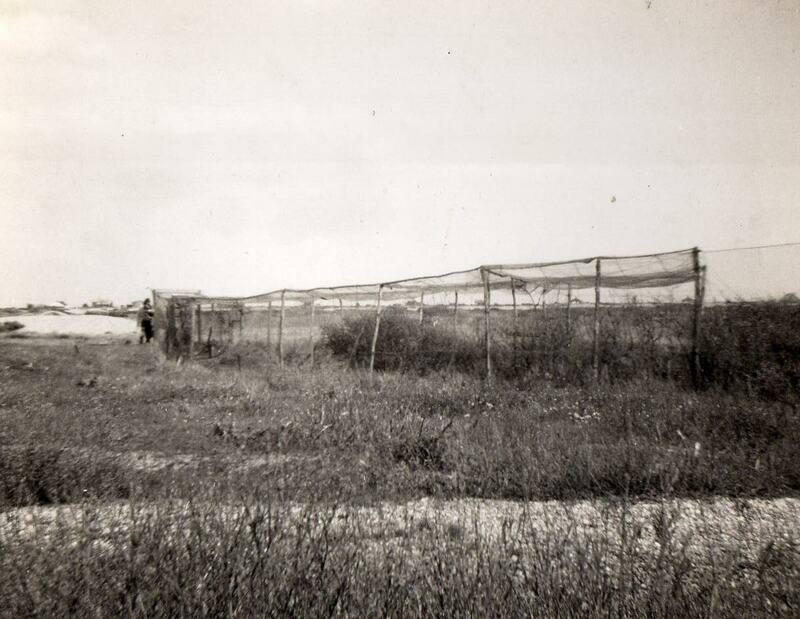 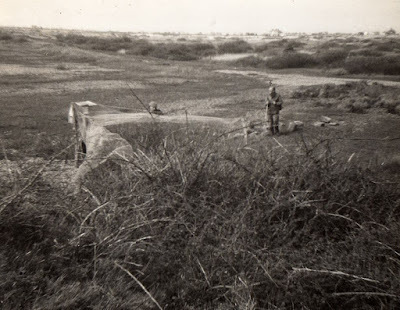 Steve Gale shares some thoughts of Dungeness in the 1970s here. If you have any stories or reminiscences of visits to the Observatory or photographs from times past we would be very glad to hear from you. 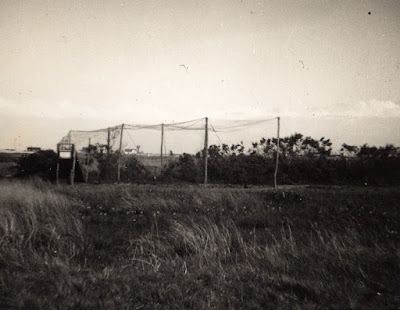 We have just been giving these photos by Reg Arthur from 1955 which show some of the Heligoland traps and the observatory.